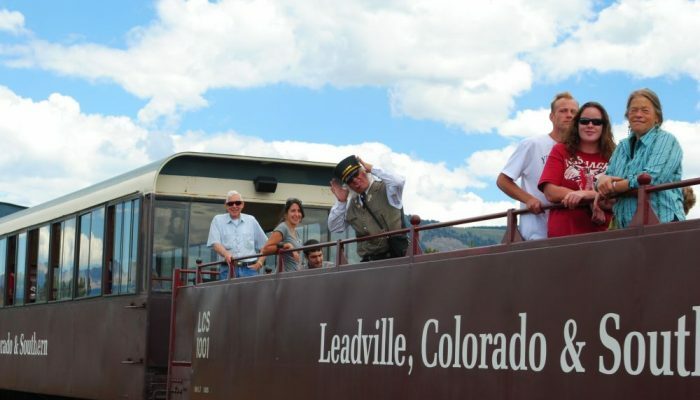 This tour is available until August 16th. 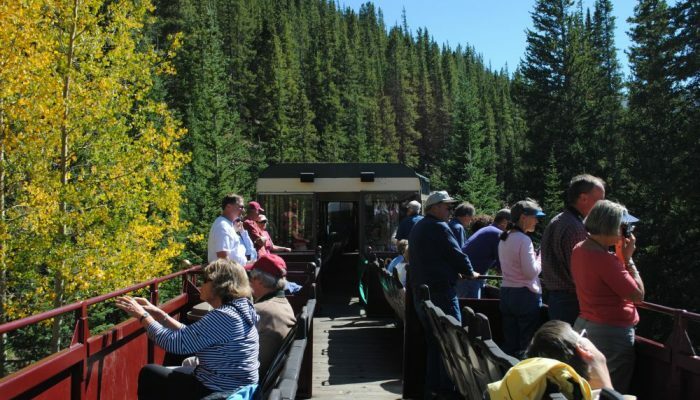 Spend the morning rafting through class 3 and 4 rapids in Brown's Canyon. 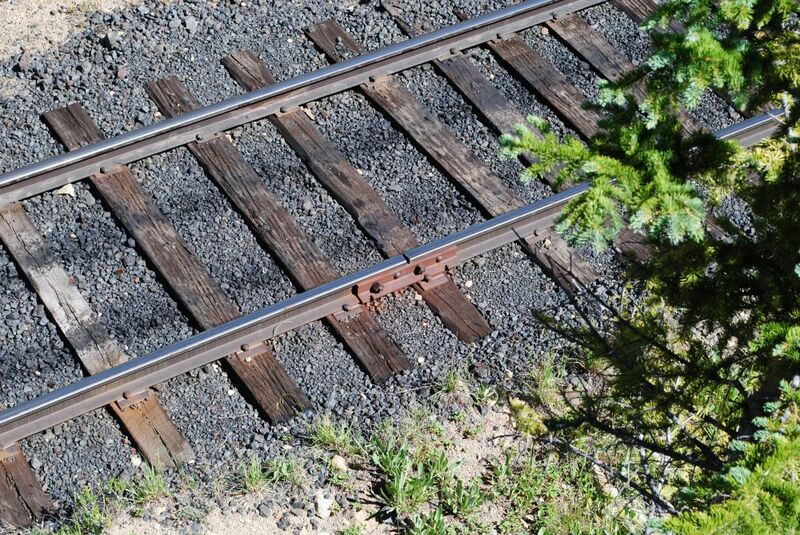 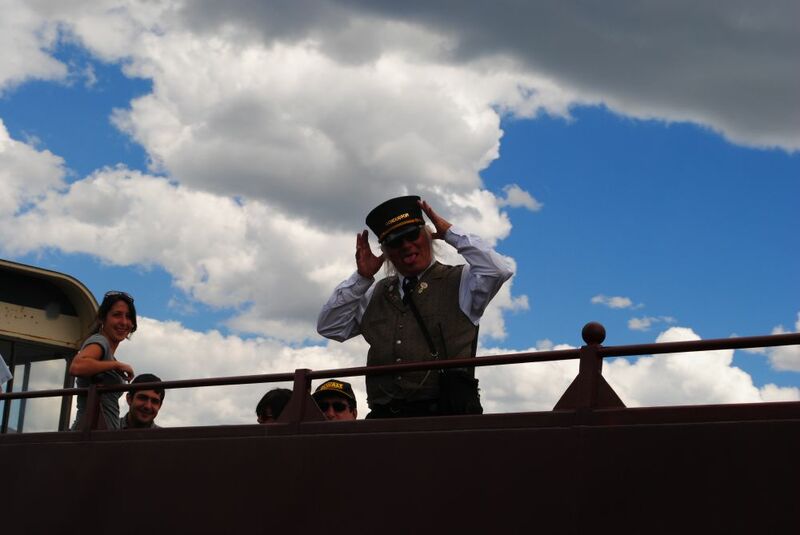 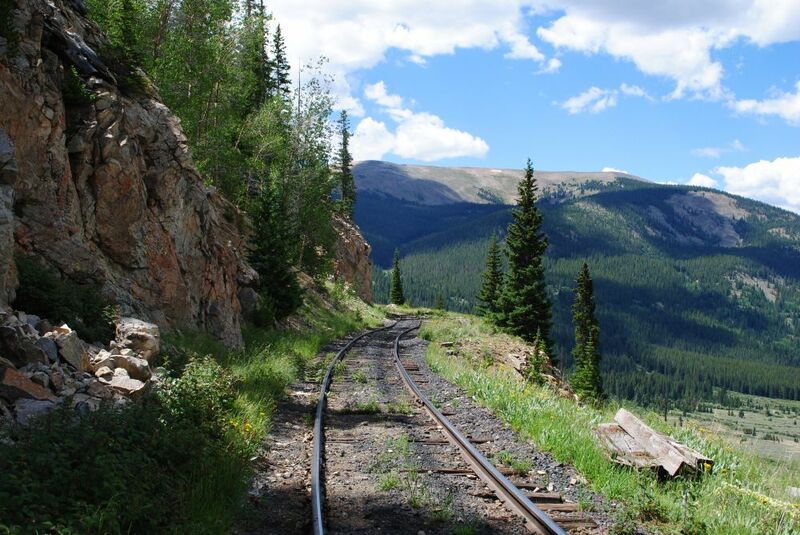 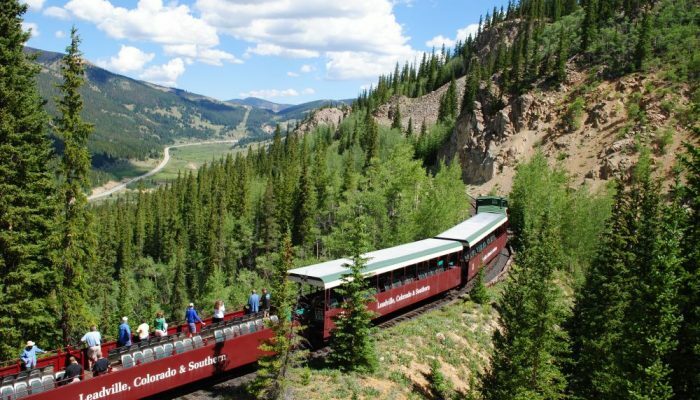 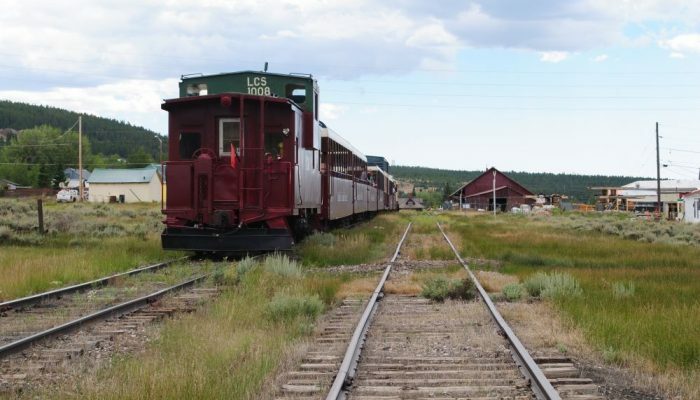 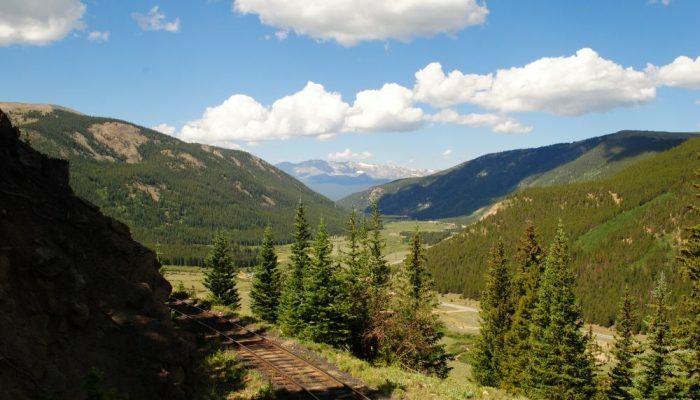 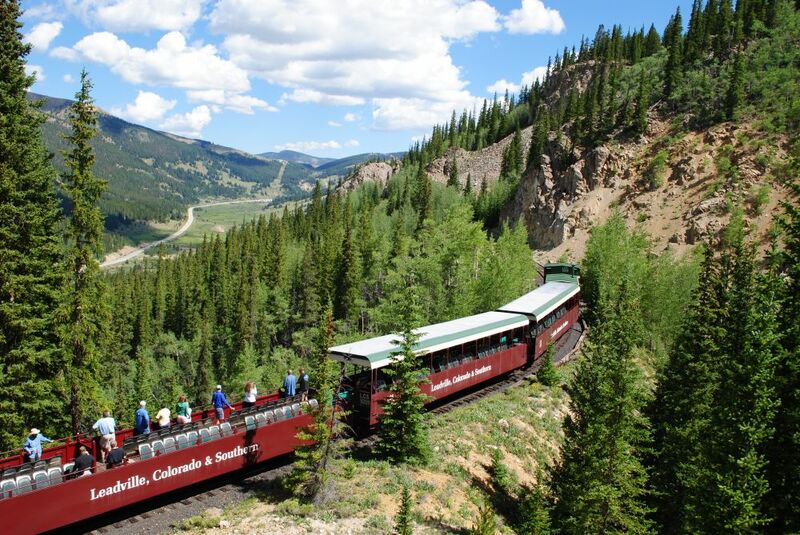 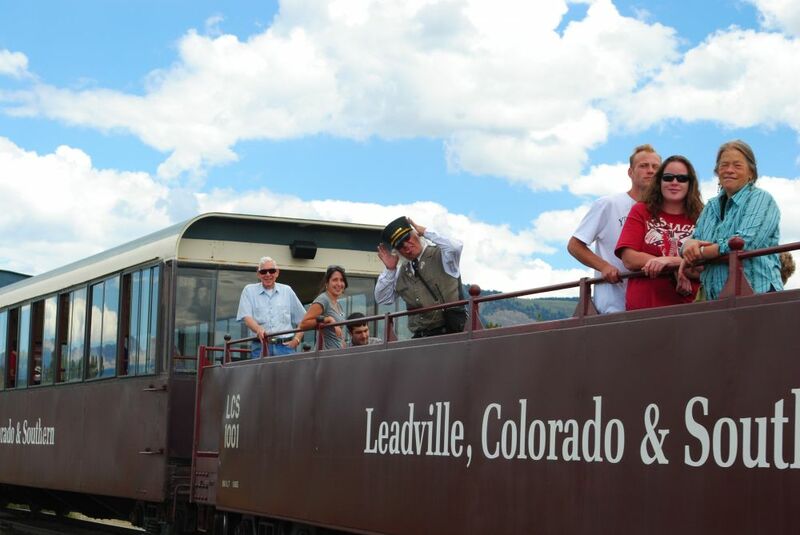 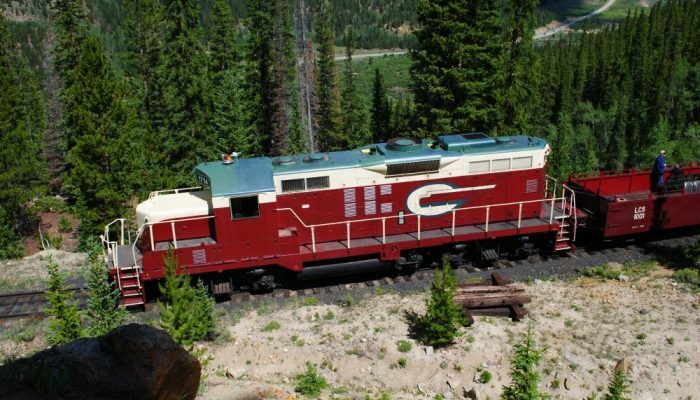 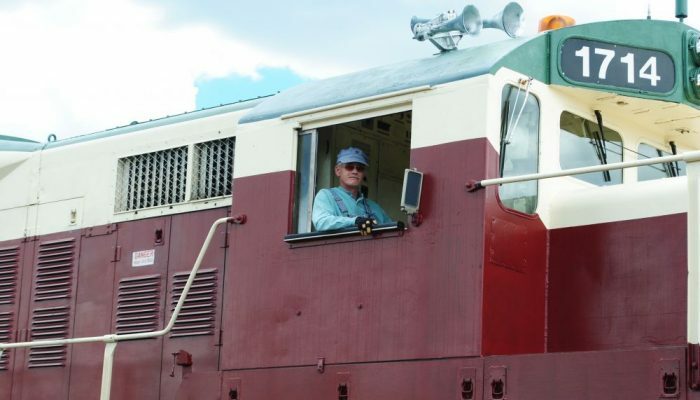 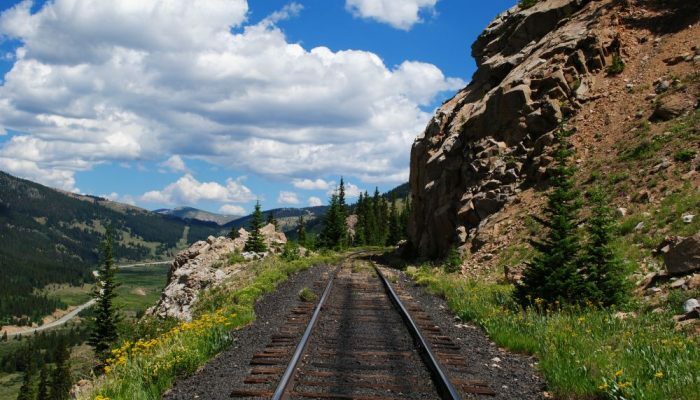 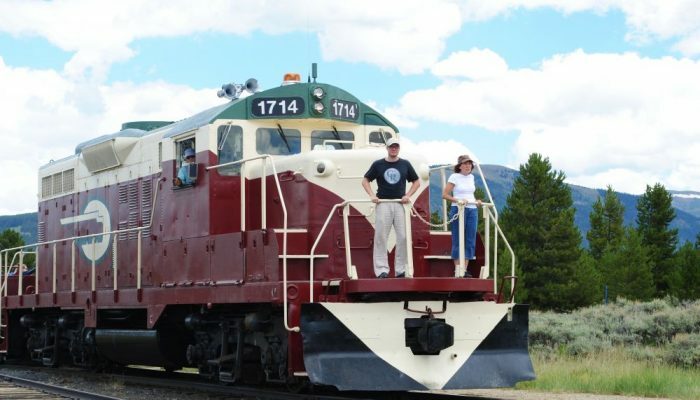 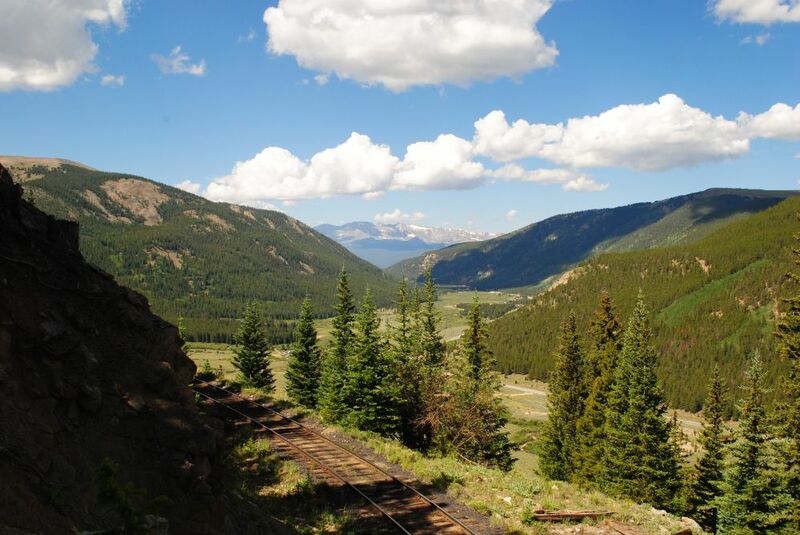 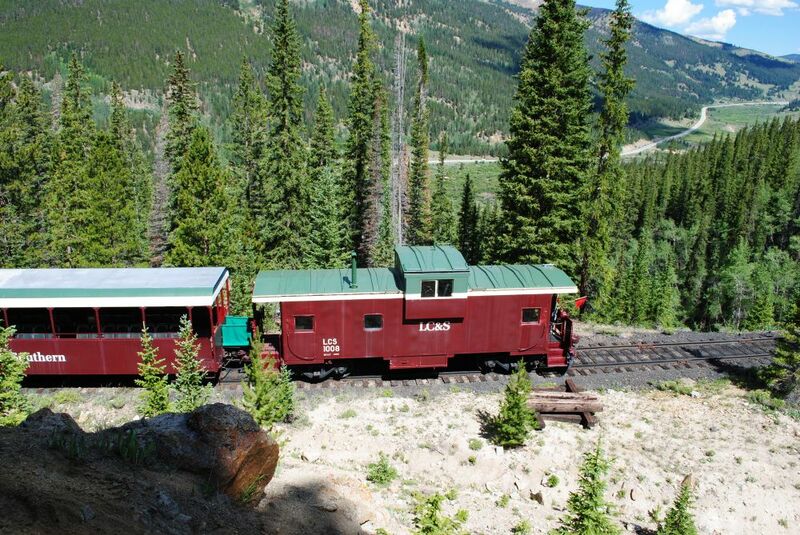 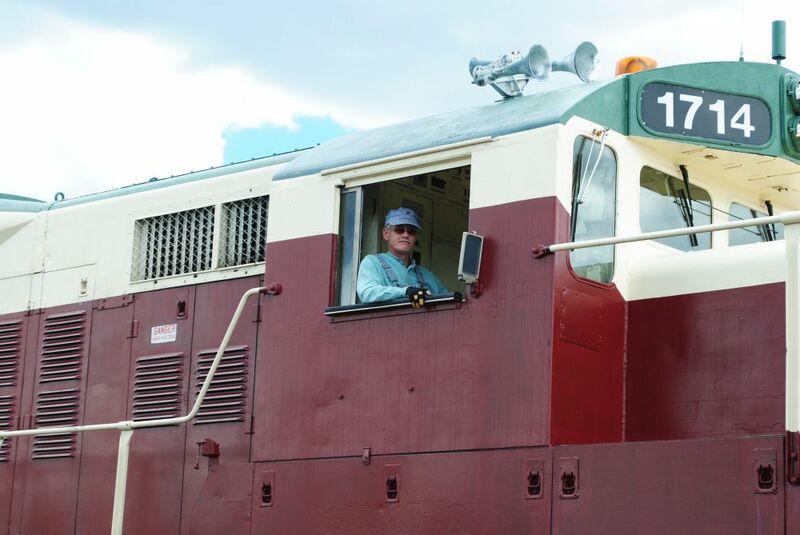 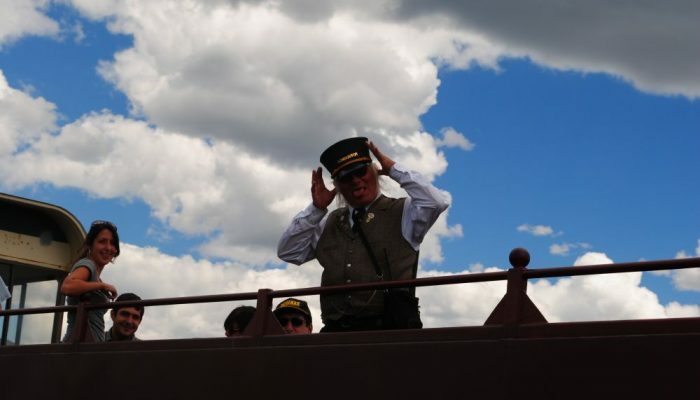 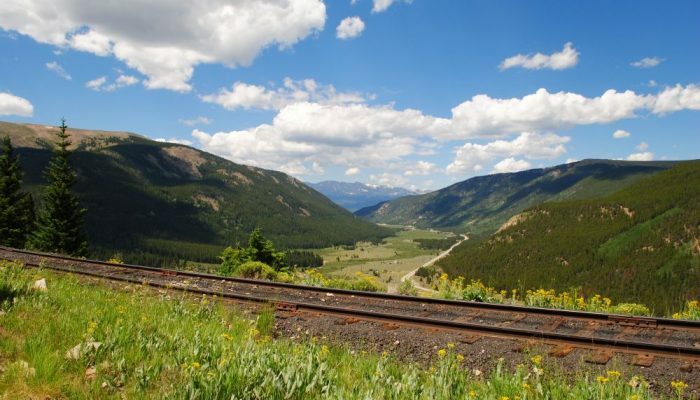 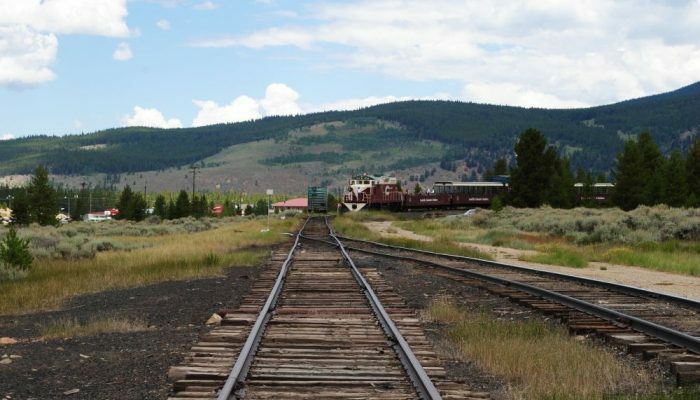 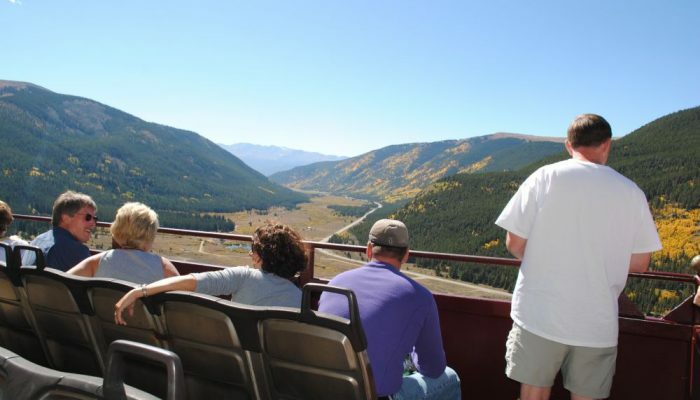 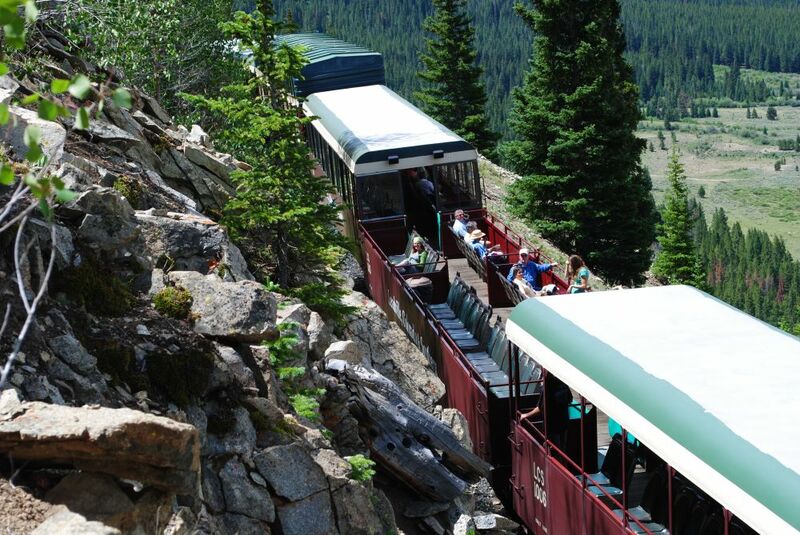 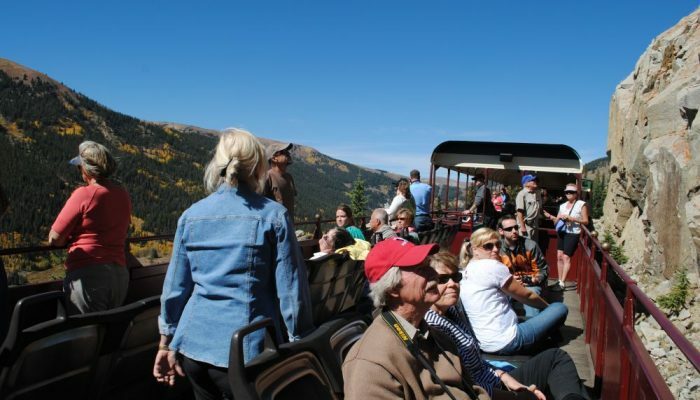 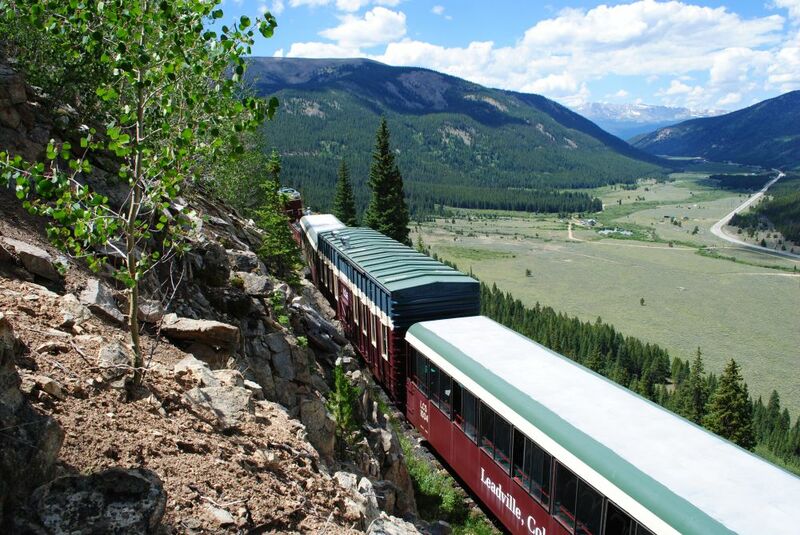 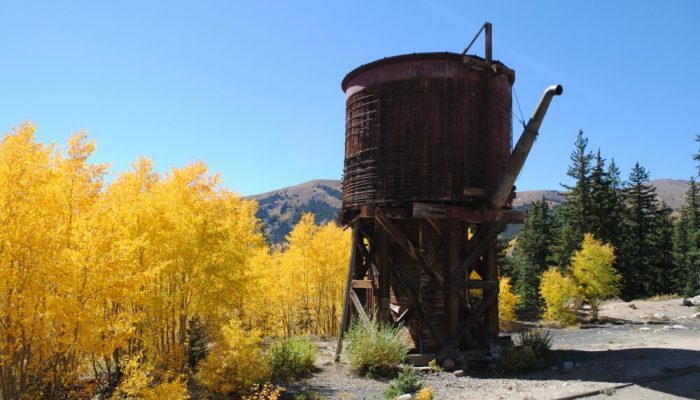 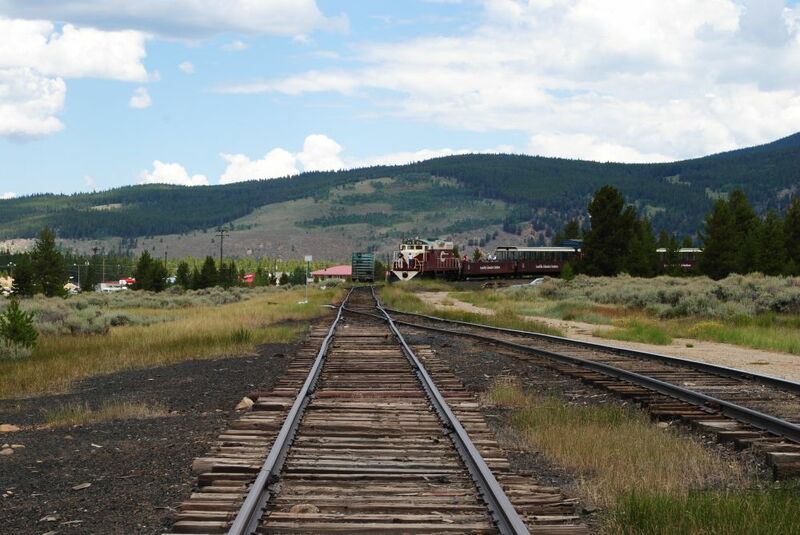 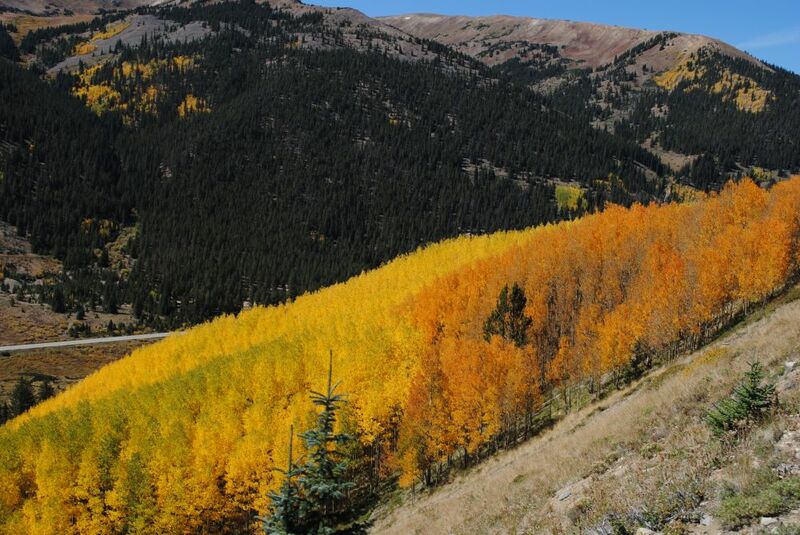 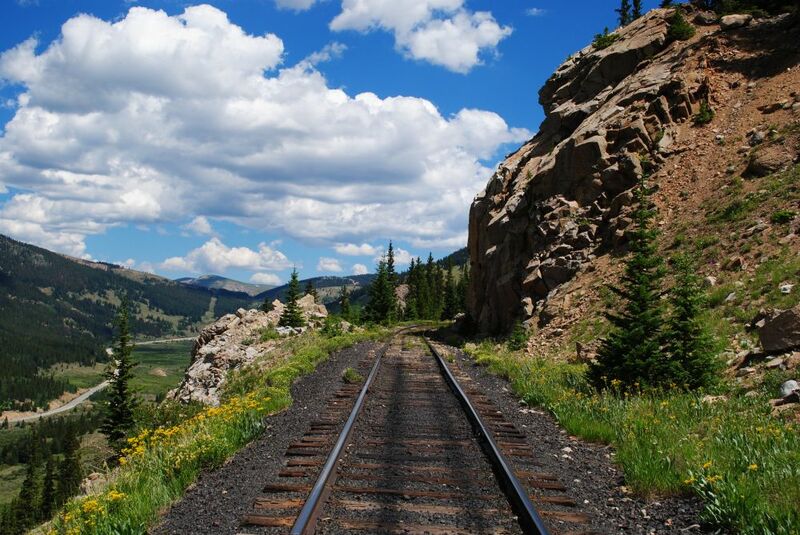 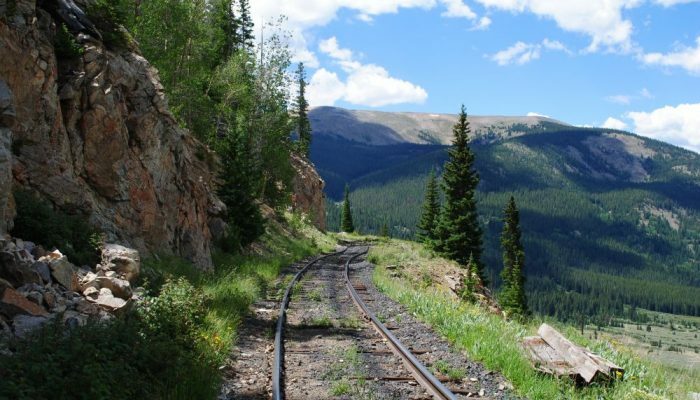 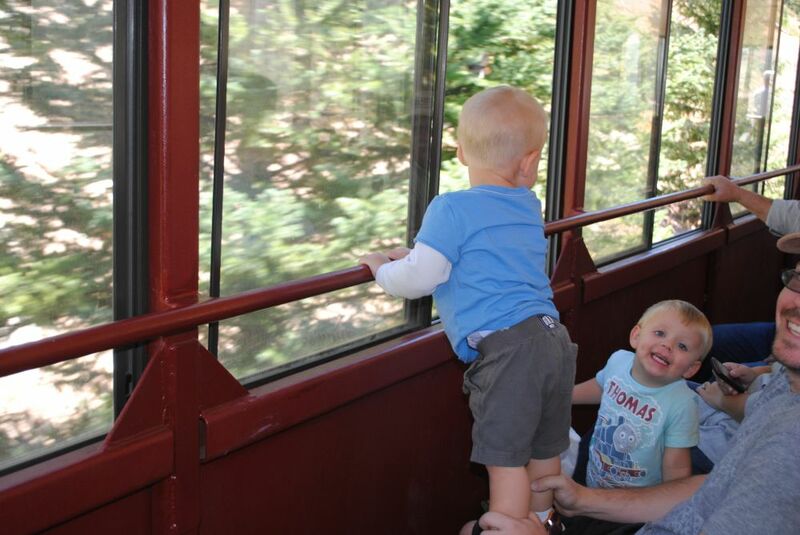 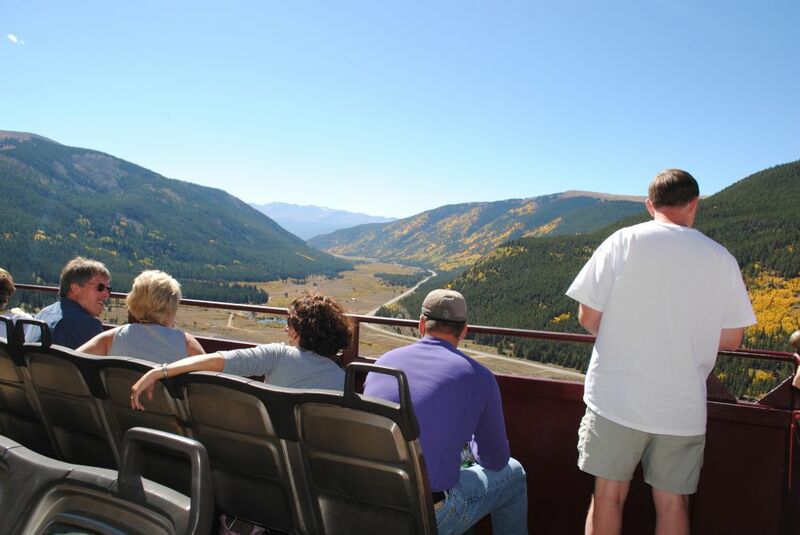 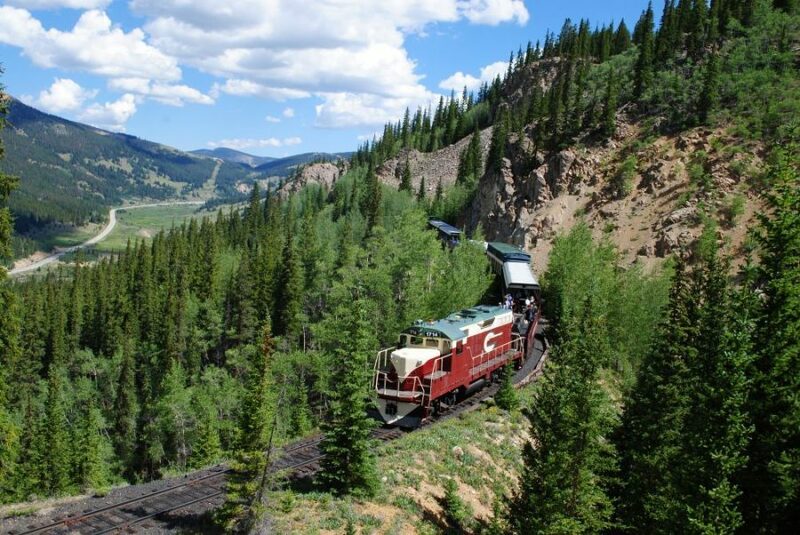 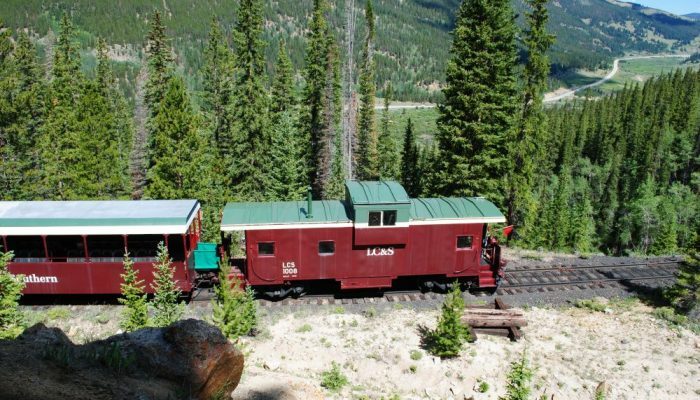 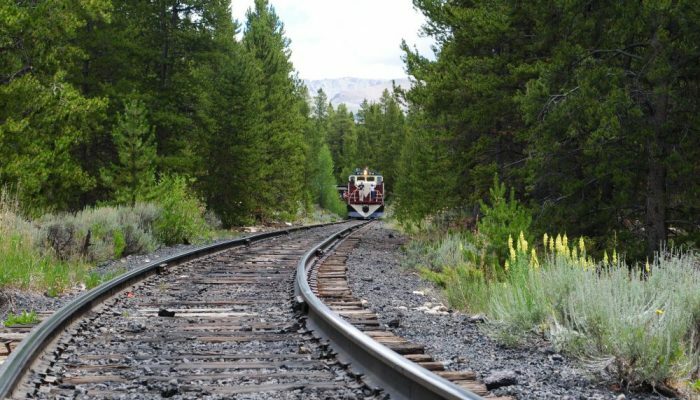 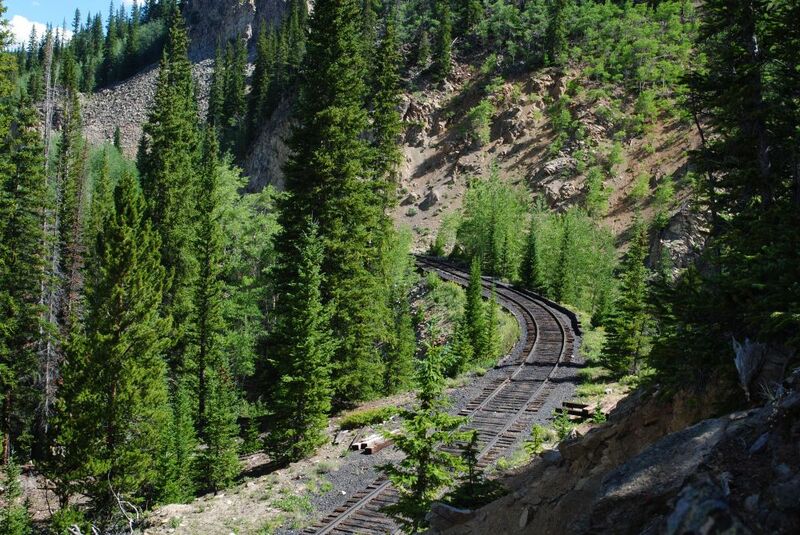 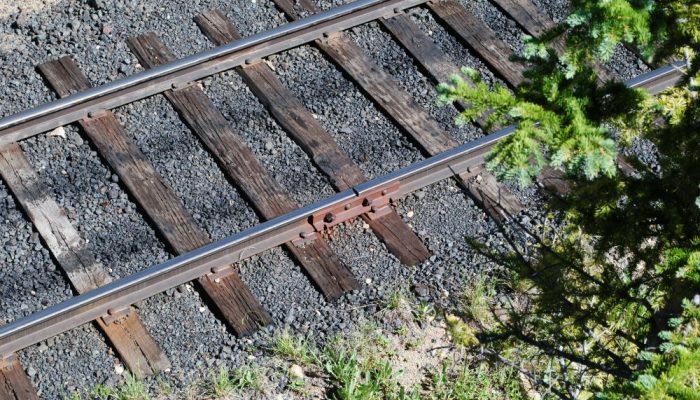 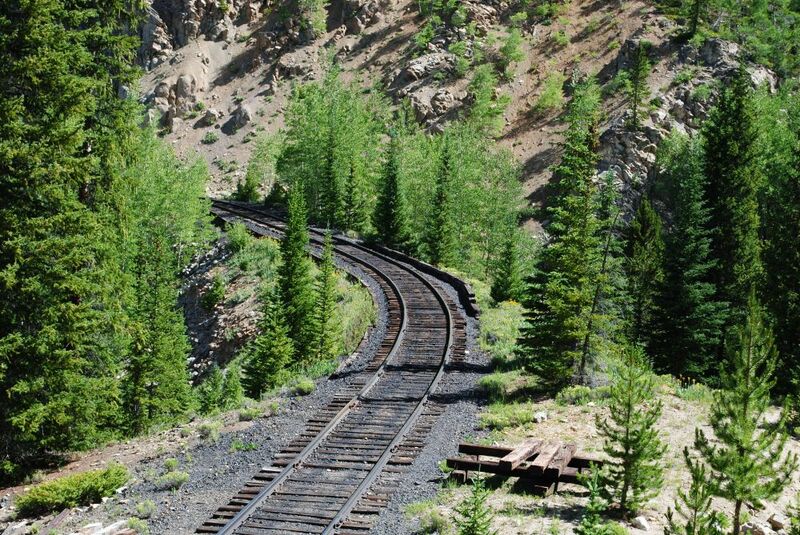 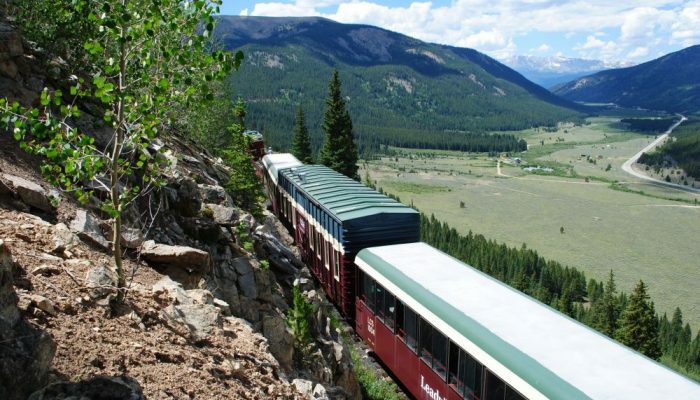 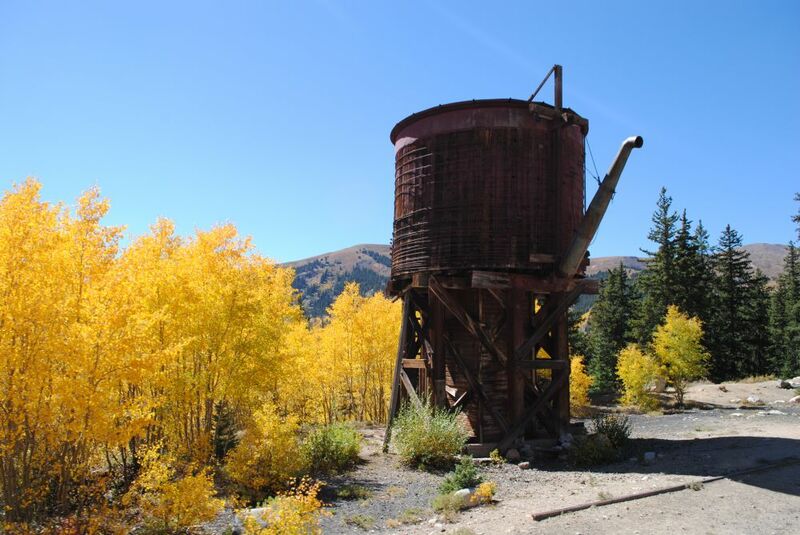 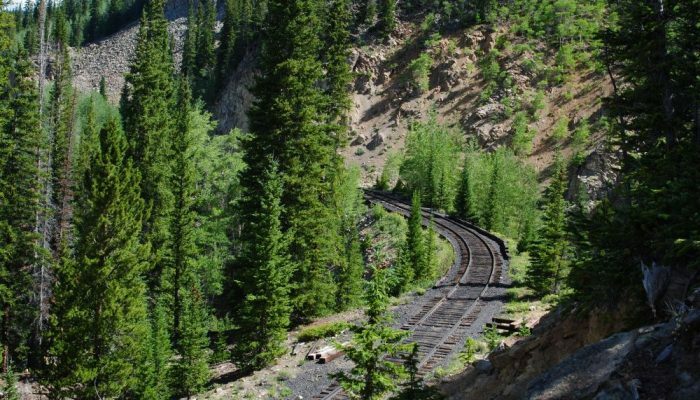 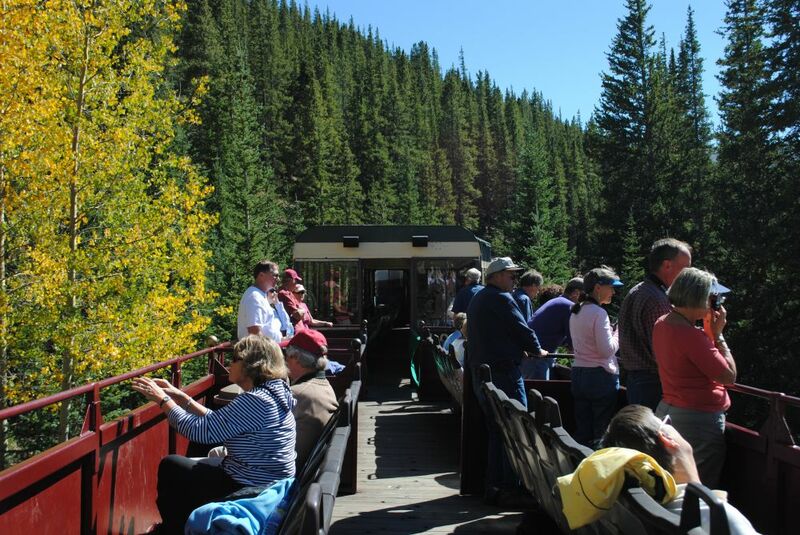 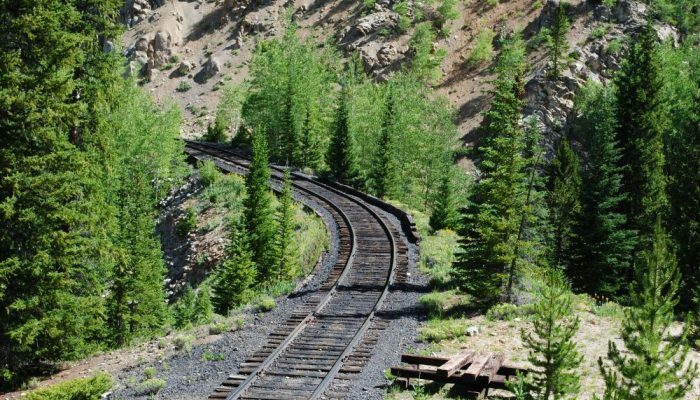 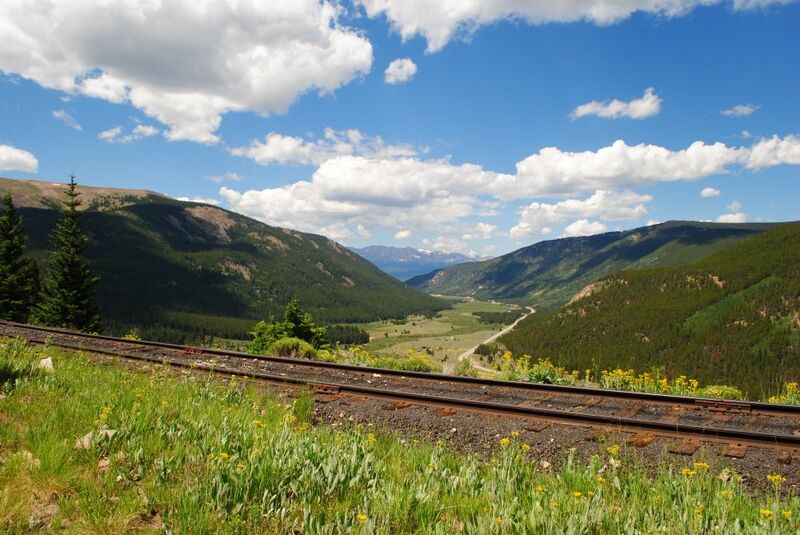 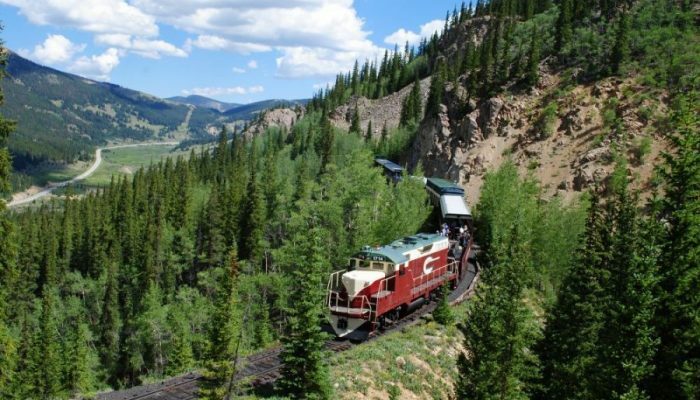 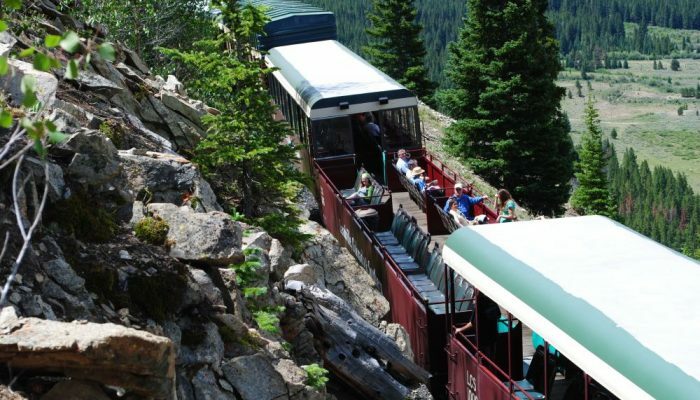 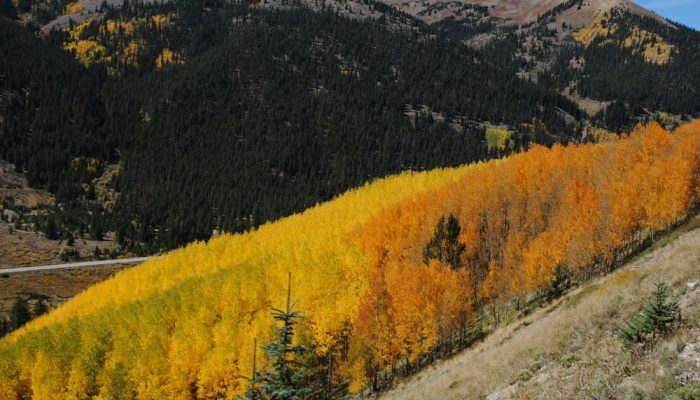 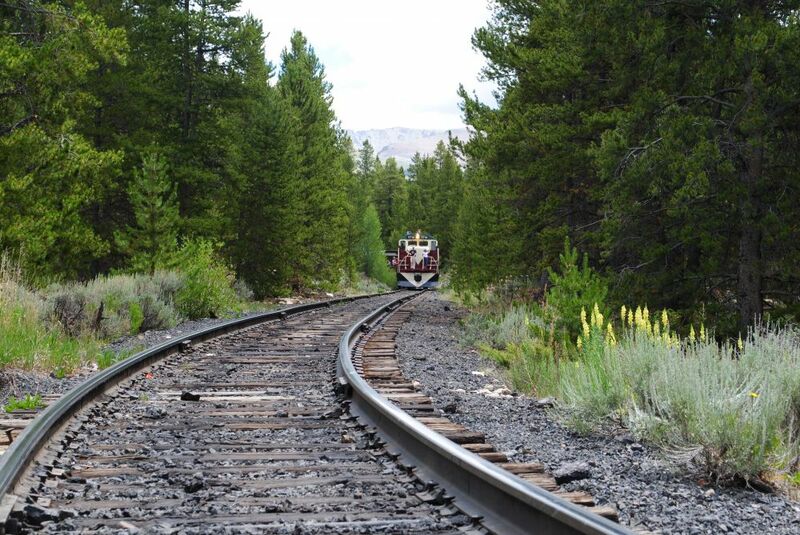 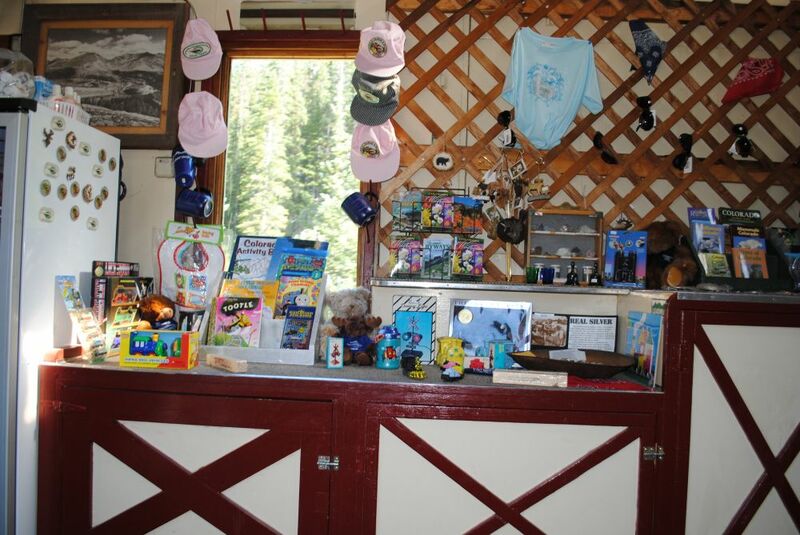 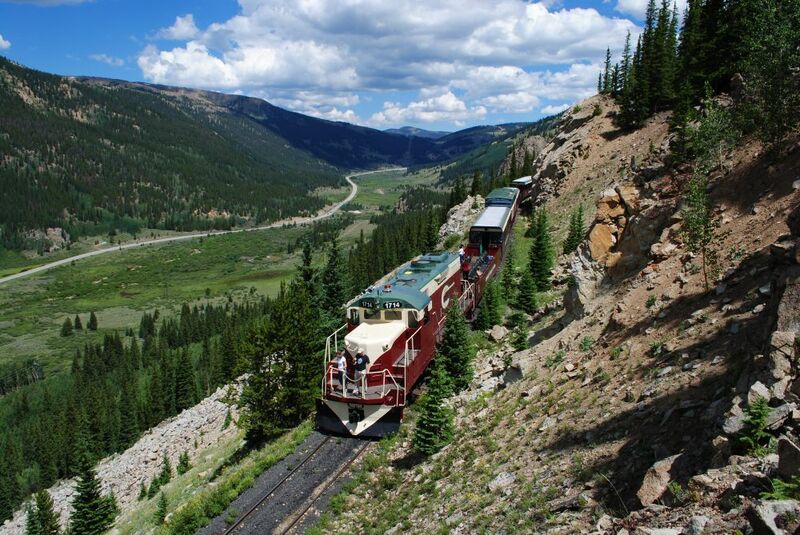 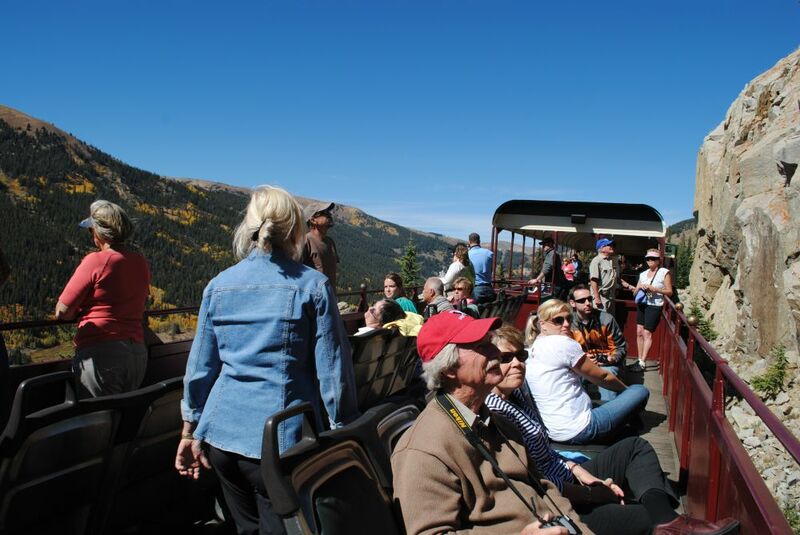 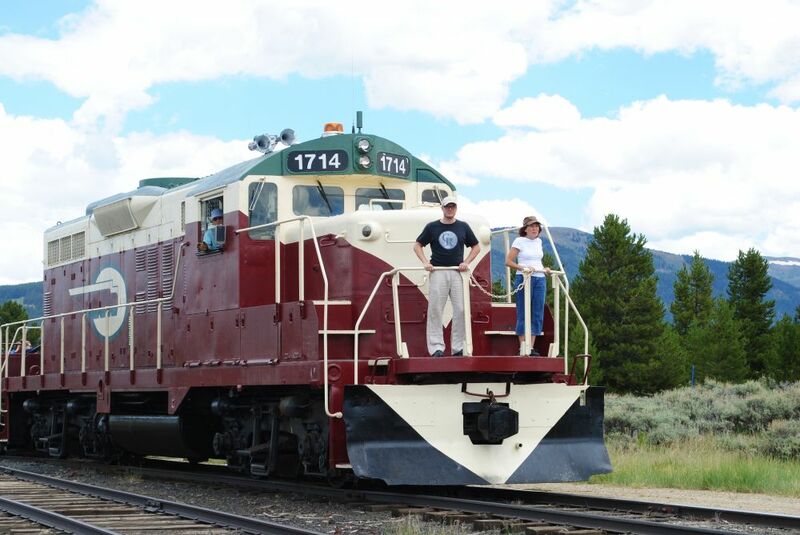 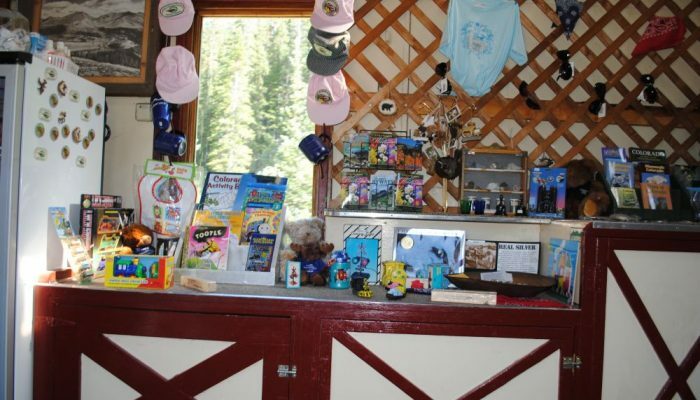 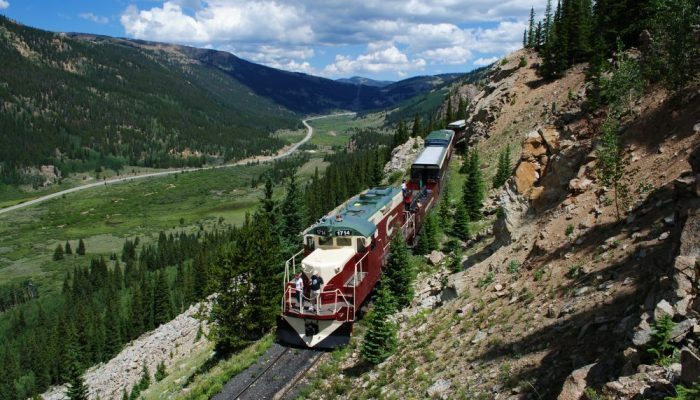 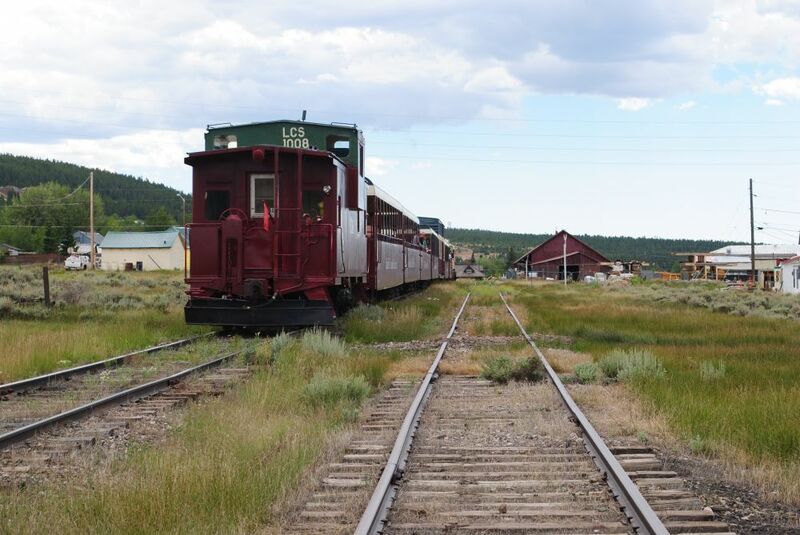 Then head up to Leadville in the afternoon to relax on our 2 1/2 hour scenic train ride through the Rocky Mountains. 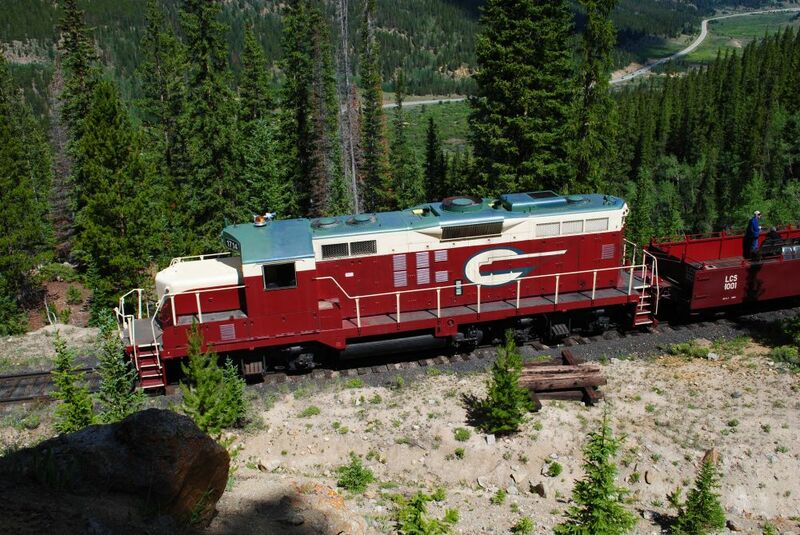 This package includes a lunch upon arrival at our depot. 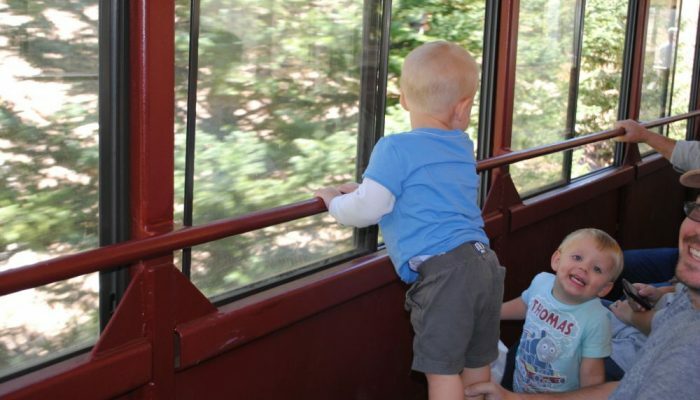 This full day adventure offers fun for the whole family!